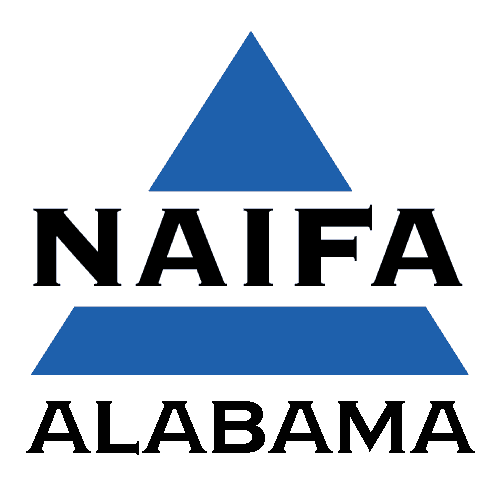 NAIFA is the recognized leader in the insurance and financial service industry for legislative and regulatory advocacy in Alabama. When it comes to political advocacy and protecting the interests of its members, NAIFA-Alabama is the best in the business. 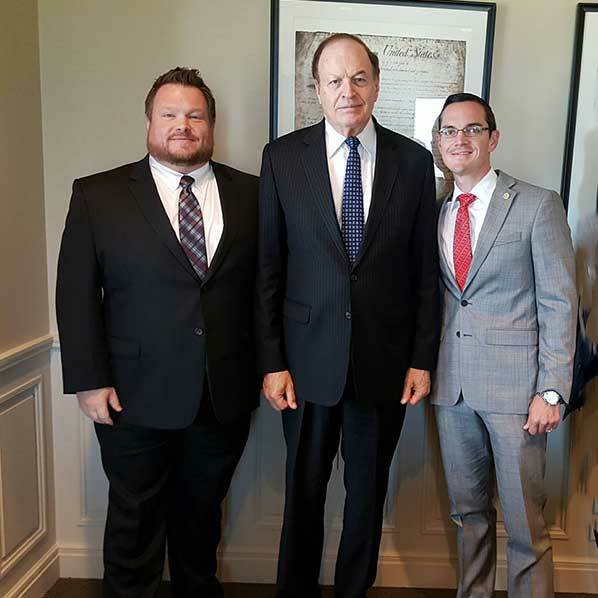 NAIFA's government affairs staff monitors federal legislation and mobilizes resources to achieve the most favorable outcome for members and their clients. The constituent and staff lobbying effort is strengthened by both our industry-leading political action committee, known as the Insurance and Financial Advisors Political Action Committee (IFAPAC), and the Advisors Political Involvement Committee (APIC), our grassroots network of members who have developed relationships with members of Congress. Find out more about national advocacy with NAIFA National. 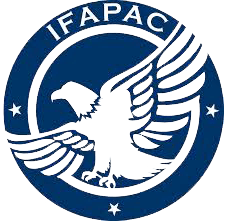 The Insurance and Financial Advisors Political Action Committee (IFAPAC) supports the campaigns of candidates for public office at both the State and Federal level. The one requirement to receive IFAPAC funds is that the candidate understands and supports the issues important to financial professionals and their clients. As the largest insurance PAC in the country, IFAPAC plays an important role in safeguarding our members’ interests from a legislative and regulatory perspective. Most importantly, IFAPAC represents the interest of MEMBERS, not any other group, organization, or carrier. 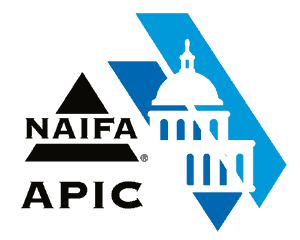 Only NAIFA members may be solicited for IFAPAC contributions. The Day on the Hill is a time for all NAIFA-Alabama members to get involved with advocacy to protect our industry and clients. The State Legislature makes decisions about the products and services you offer that may dramatically impact you and your clients. Without your participation in the political process, they will be making these decisions without you. The day begins with members learning from the state Advocacy team what issues are important this year and how to speak to your legislator about them. You will be given instruction and materials to help you talk to your legislators. After that session, members head to the Capitol where they spend time meeting with their legislators and discussing our issues. Don't miss this important opportunity to help protect your industry and your clients!